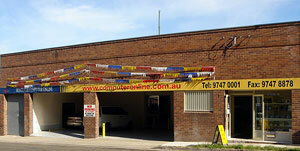 From small beginnings in 1997, ACO started from selling printers in Campsie. 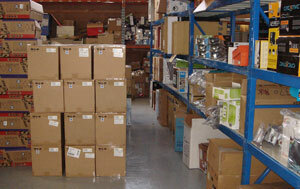 Soon after we were also building and supplying complete computer systems for our expanding number of clients. We opened our store in Burwood Heights in 1998, and at that time we also launched our website - being one of the first computer retailers in Australia to do so. 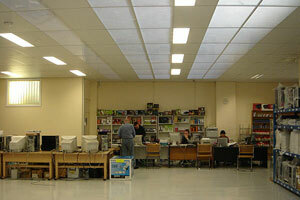 In 2007 we moved into our new, much larger premises at No# 1 Baker Street Enfield. Today we are pleased to be able to provide for our customers, in our store and from our website, a comprehensive range of PCs, peripherals and other consumer electronics; together with our reliable PC maintenance, repair and upgrade services.